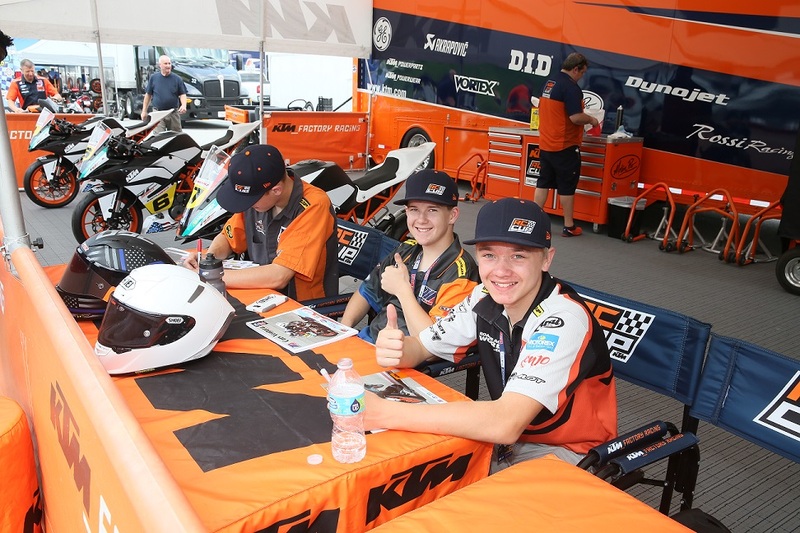 I recently did an interview with MotoAmerica Junior Cup rider Nic Swensgard. The 17 year-old Arizona native is a privateer of the highest order, balancing school, a part-time job, and racing along with social activities like being a youth leader at his church. The full-length article is here on the Russ Brown Motorcycle Attorneys Blog. Have a look and make sure to follow Nic’s social media and the Russ Brown blog while you’re at it.